Searchmetrics earlier this week responded quickly to the latest move from Google in their algorithm updates. 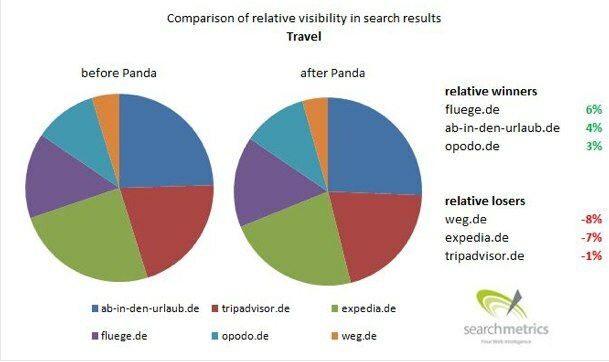 The Panda Update which was rolled out World Wide and thus in Europe last week saw winners and losers in the different countries. We already saw the list of Germany earlier this week, now Searchmetrics has released the list of winners and losers in France and is giving us more details on the winners and losers in Germany. It turns out that if you lose, you lose big and if you win, you only win a little. According to Searchmetrics visibility can go down to almost 99%, but winning only means a few percentages gain. Many have also been anxiously awaiting the numbers for France, which were the big winners and losers there? 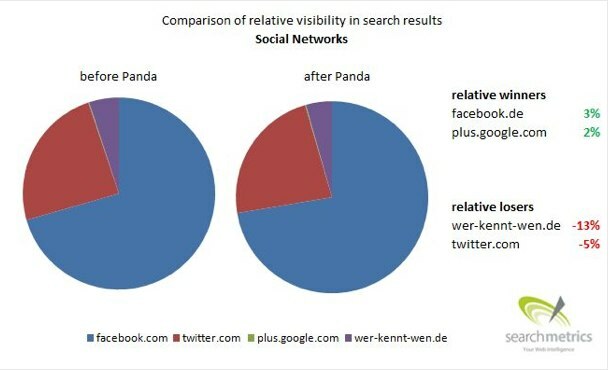 Searchmetrics also released those numbers today. 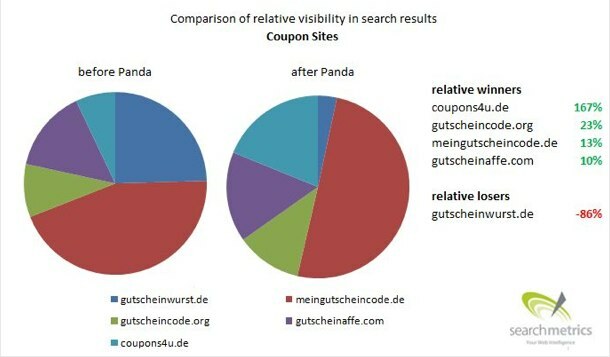 Searchmetrics tells us that a similar group of sites like in Germany, US and the UK are affected. 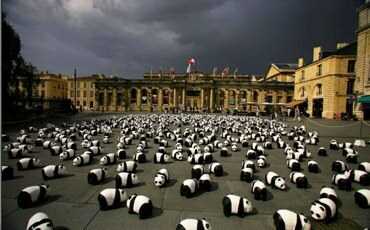 Google Panda seems to be consistent. There are however a few surprises. Wikio is the biggest loser in France (-74%), which was to be expected, like the drop from Ciao (-62%). Idealo is one of the surprising losers (-39%), as is lexpress.fr (-17%). In France it seems as if the news sites are more amongst the losers than the winners, which is very different from the countries which we saw before. Find the biggest winners and losers below and check for the entire list and more analyses on Searchmetrics.